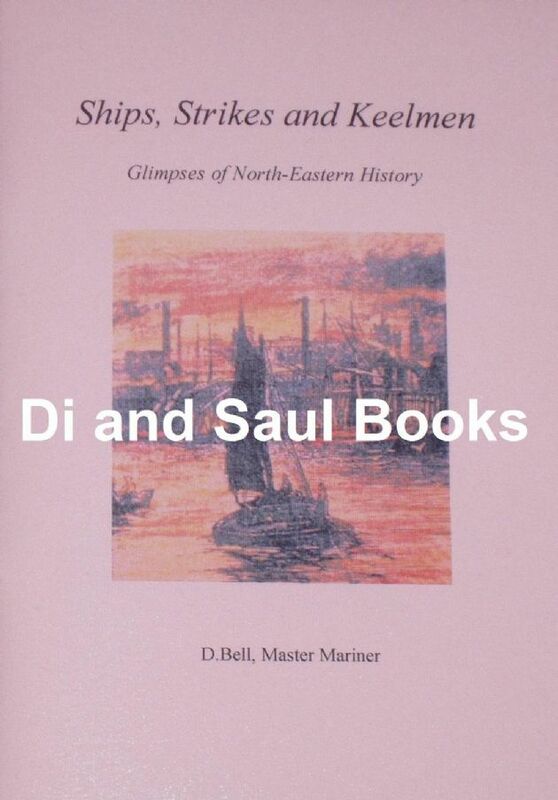 This booklet includes three fascinating articles on aspects of North-Eastern local history, and together provide an excellent insight into hitherto little known events and people of this area. The three articles in the booklet include Palmers Yard and the old 'John Bowes' ship, When the Makems Showed the Way - an account of the North East Engineers strike of 1871, and John Crawford, Keelman and Hero of Camperdown, a brief biography of the seaman who performed heroics on board HMS Venerable during a battle in the Napoleonic Wars. Condition of the booklet is generally excellent. The card covers are clean and bright, the staple spine is intact, and all pages are clean, intact, unblemished and tightly bound. Please note that this booklet was published privately by the author, and so lacks the 'finish' of a proffessional publication - but this in no way detracts from it's fascinating contents!